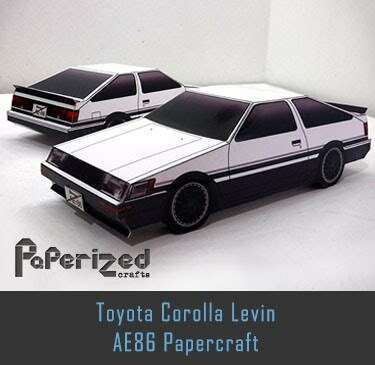 Itō Jakuchū was a Japanese painter of the mid-Edo period when Japan had closed its doors to the outside world. 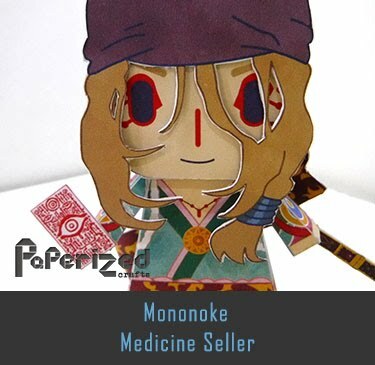 Many of his paintings concern traditionally Japanese subjects, particularly chickens and other birds. 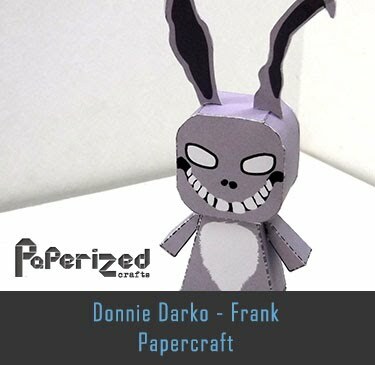 Many of his otherwise traditional works display a great degree of experimentation with perspective, and with other very modern stylistic elements. 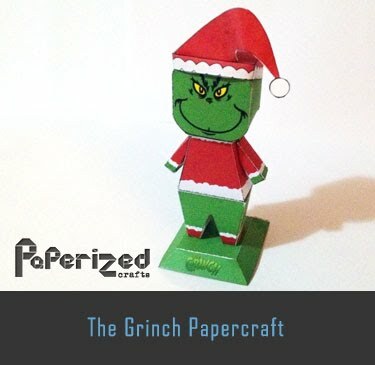 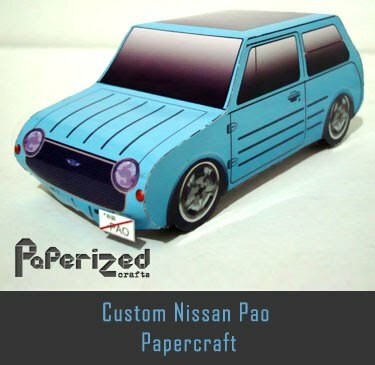 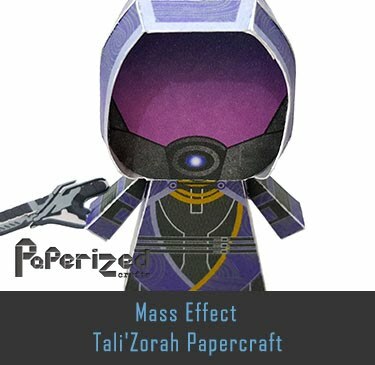 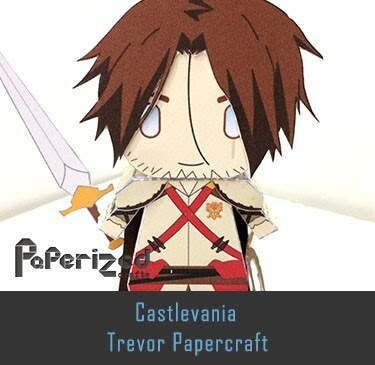 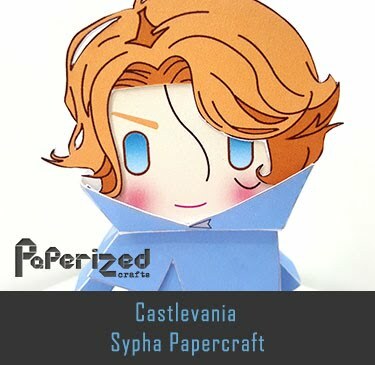 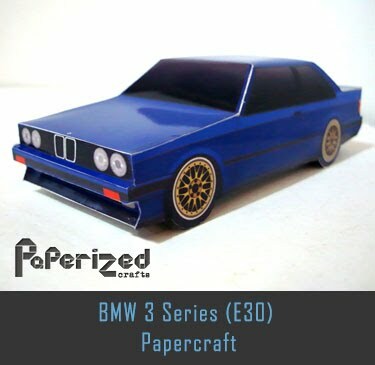 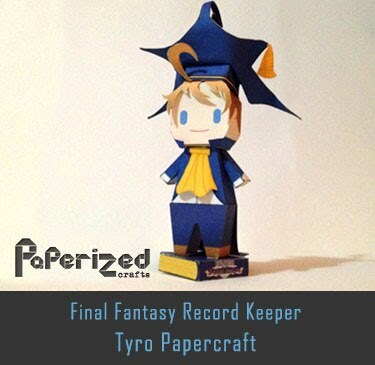 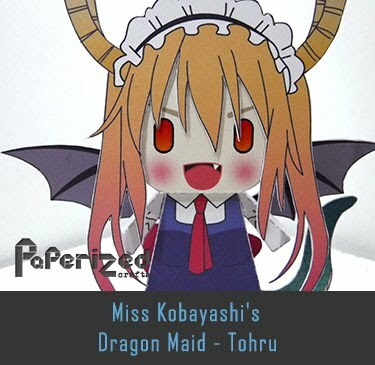 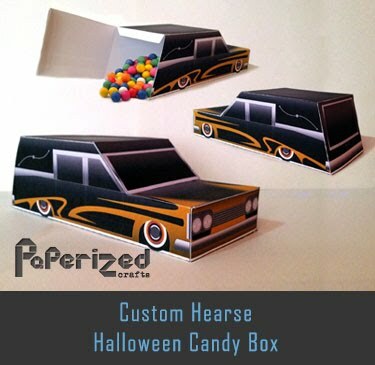 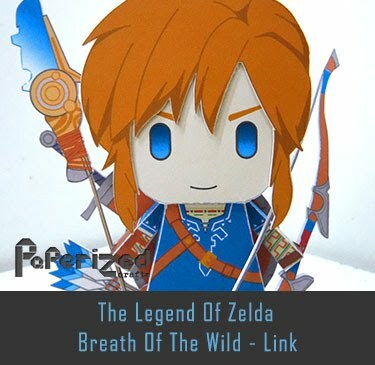 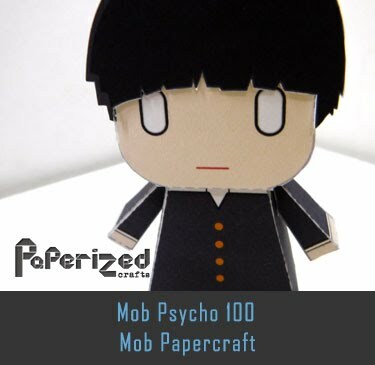 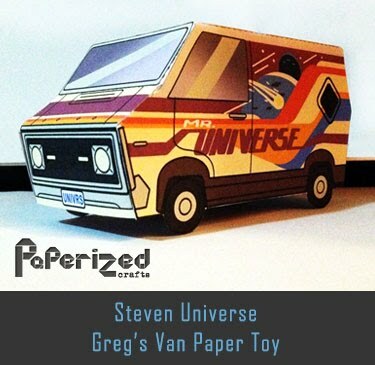 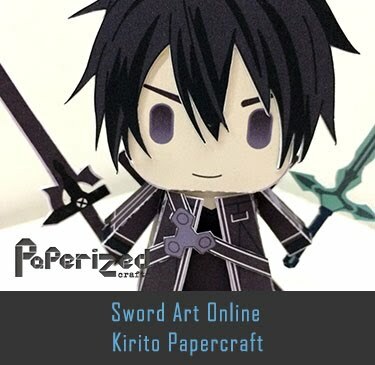 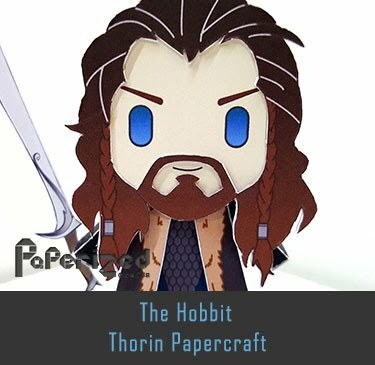 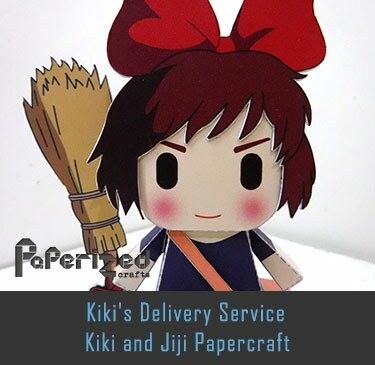 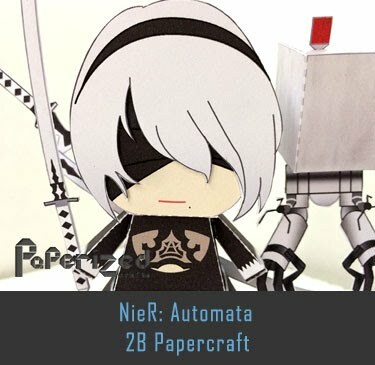 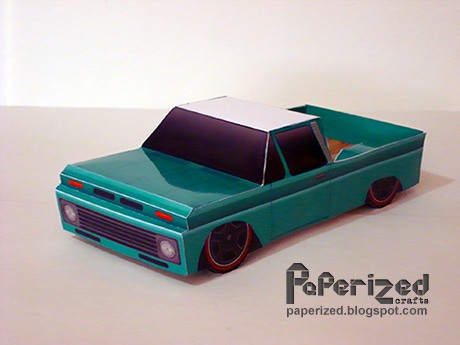 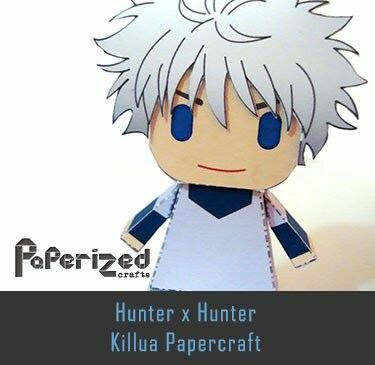 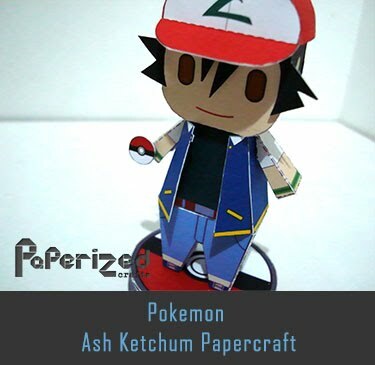 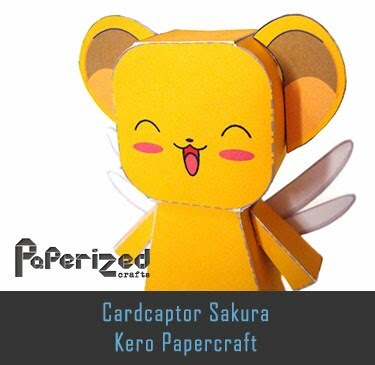 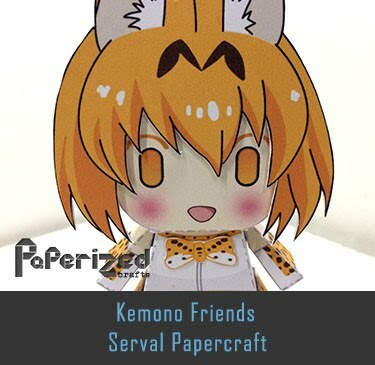 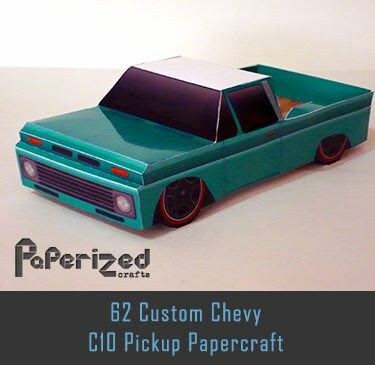 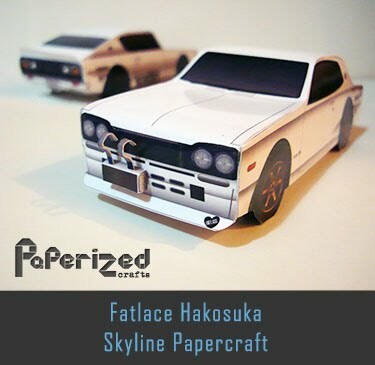 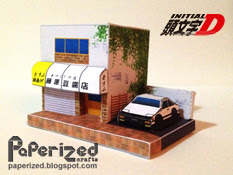 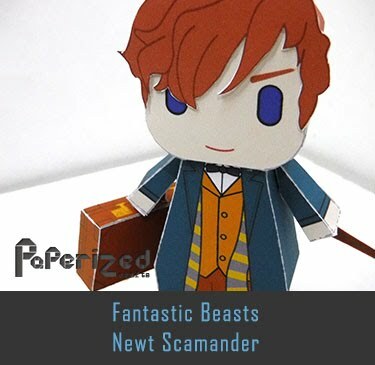 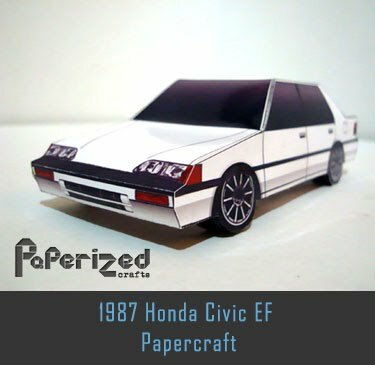 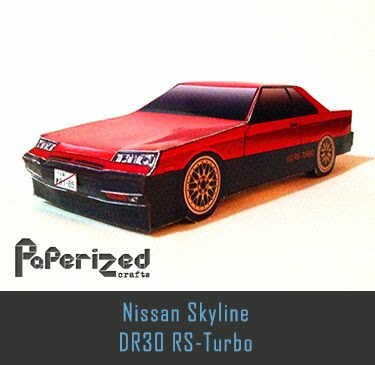 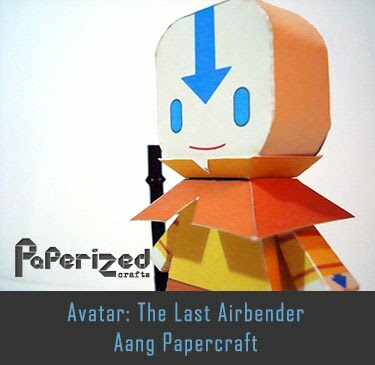 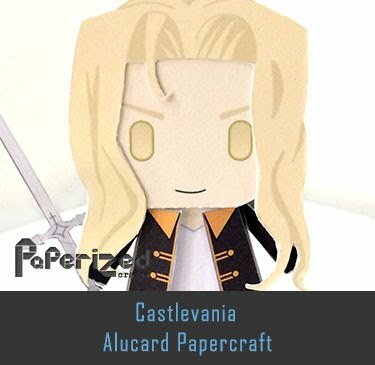 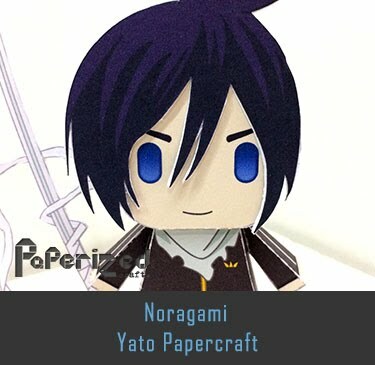 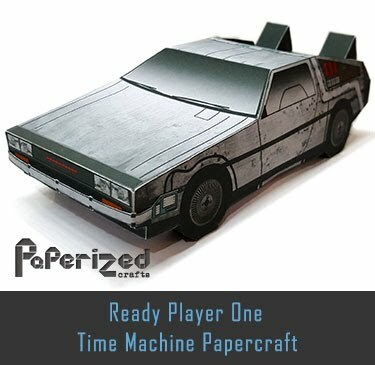 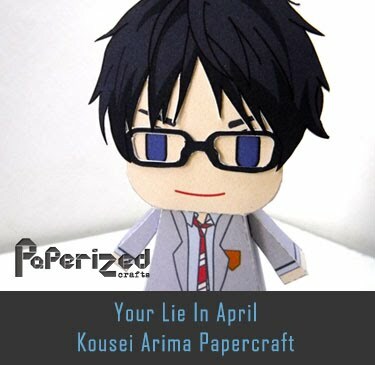 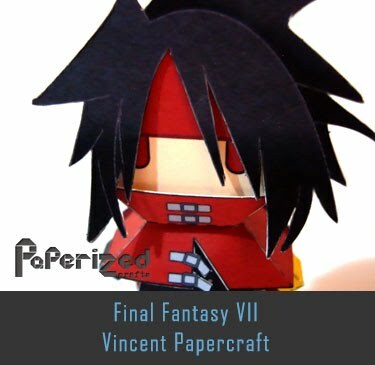 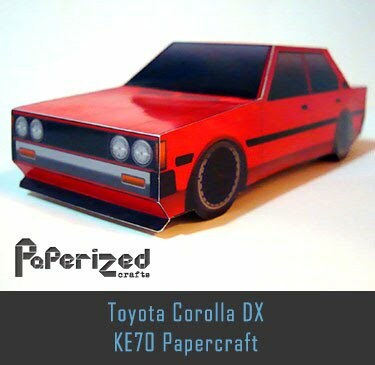 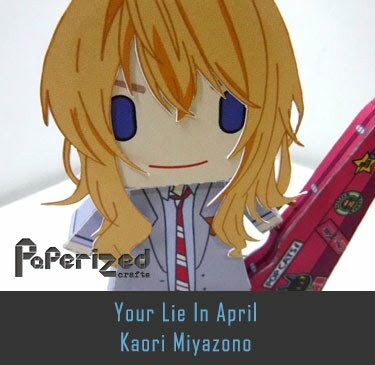 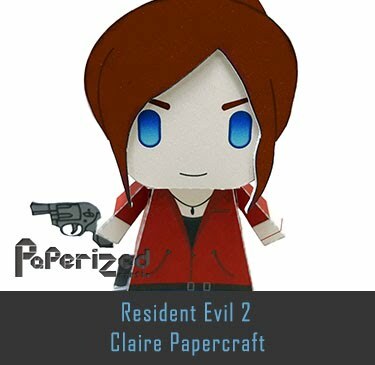 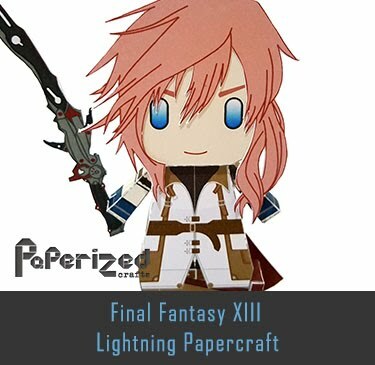 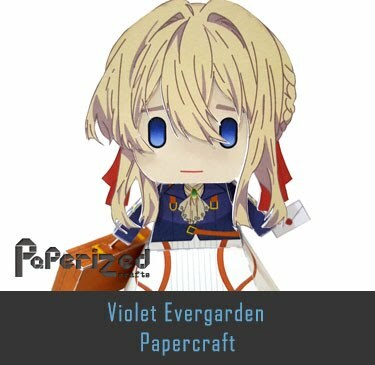 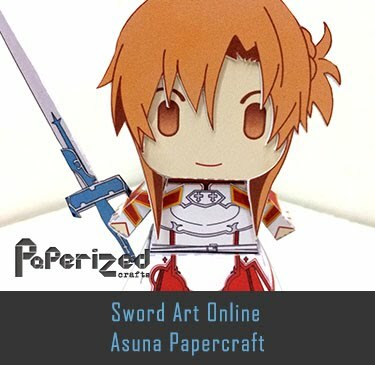 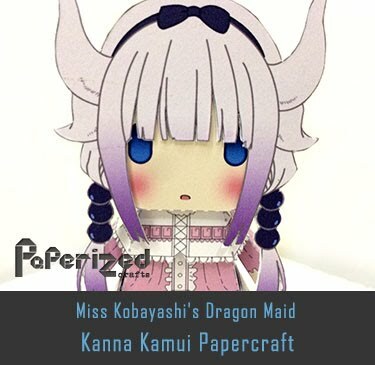 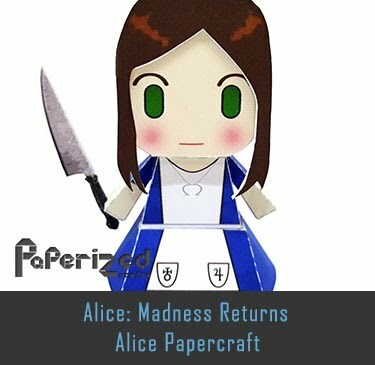 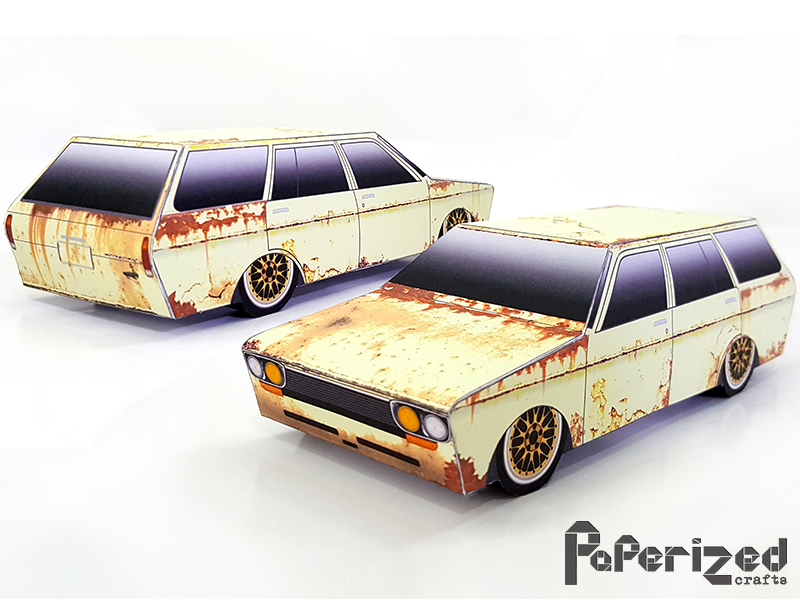 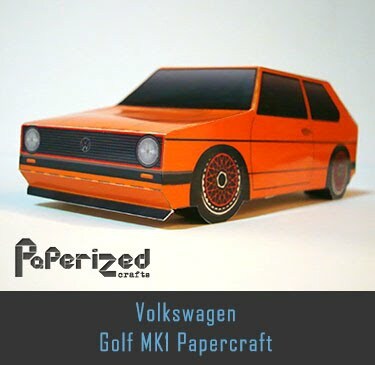 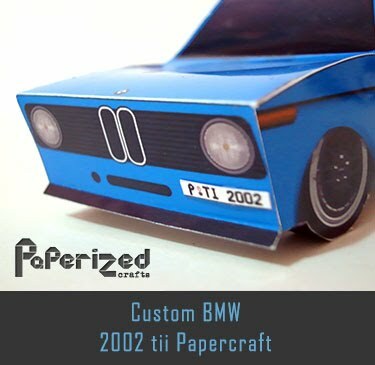 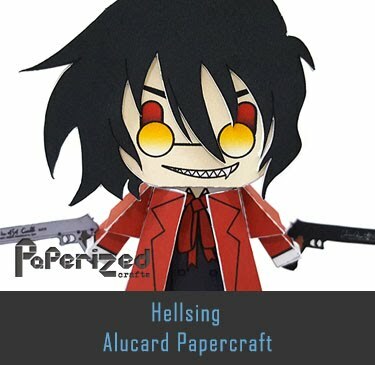 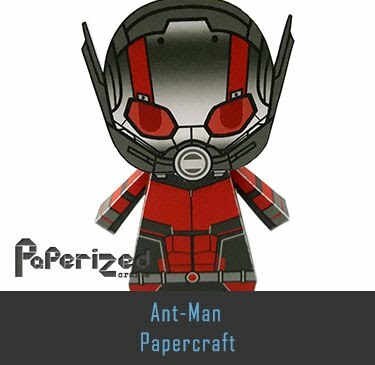 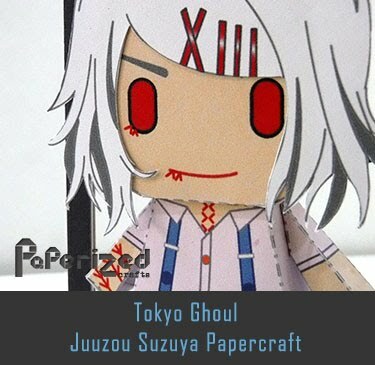 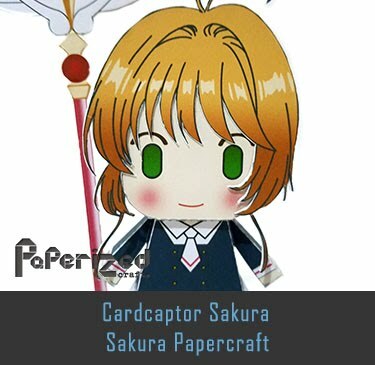 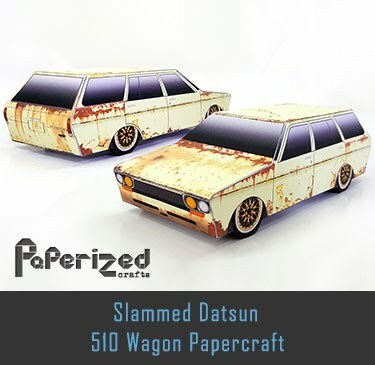 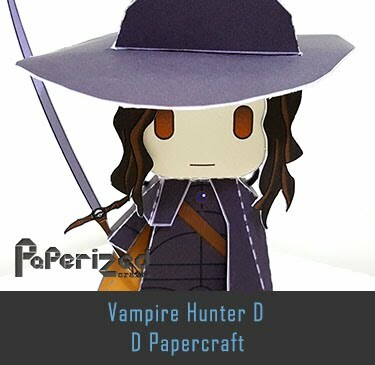 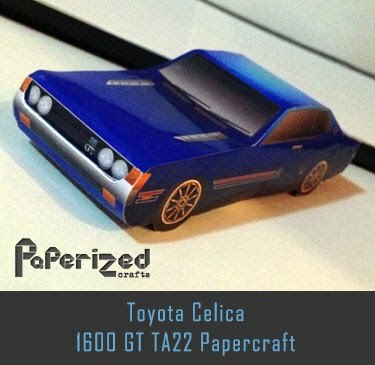 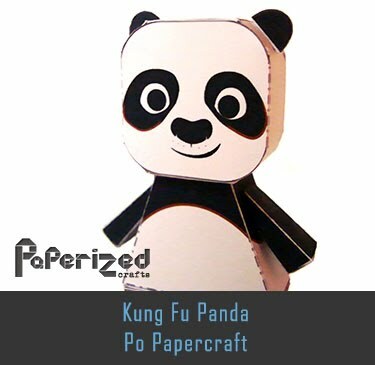 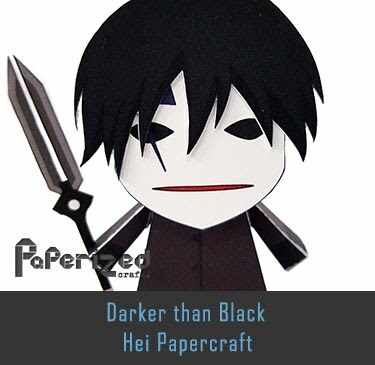 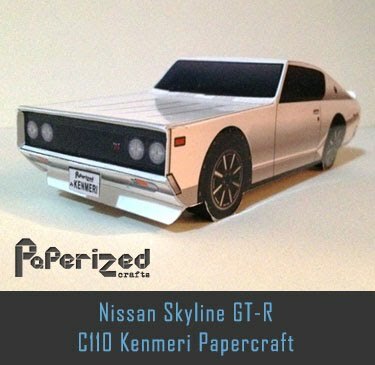 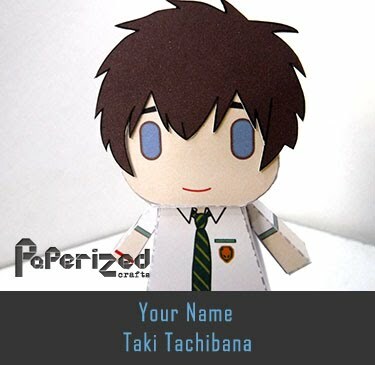 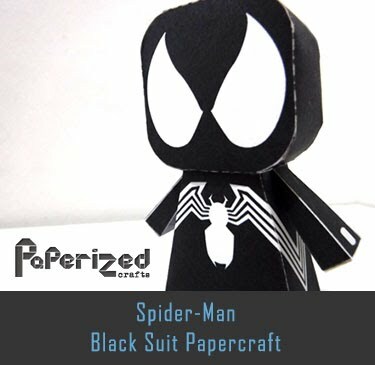 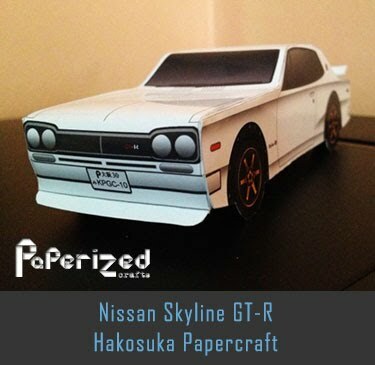 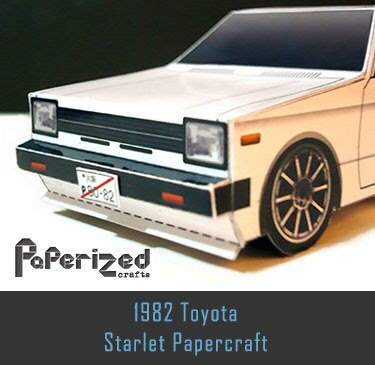 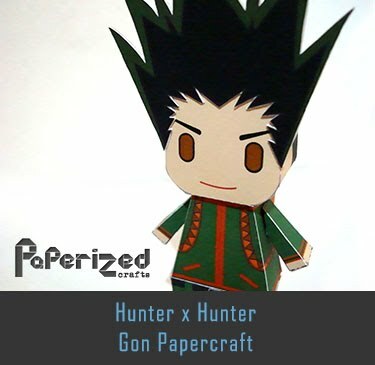 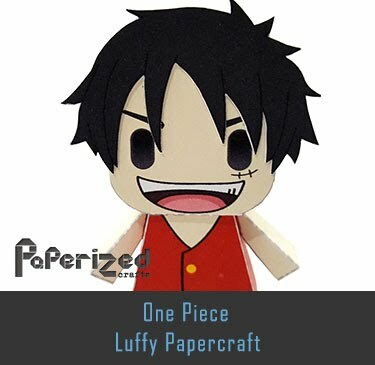 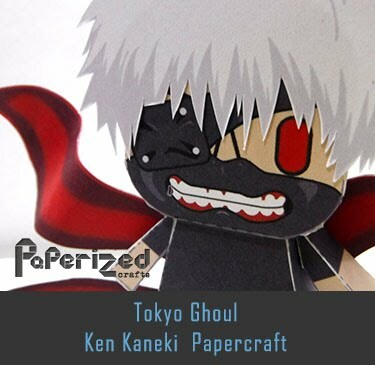 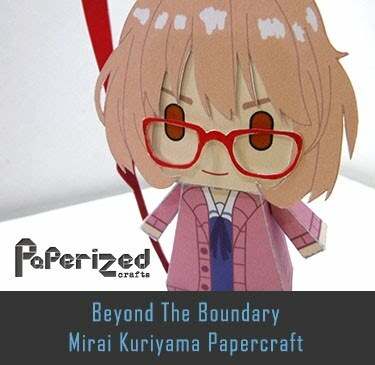 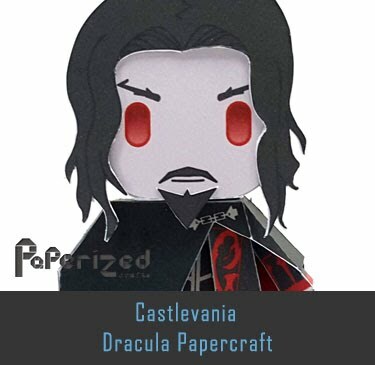 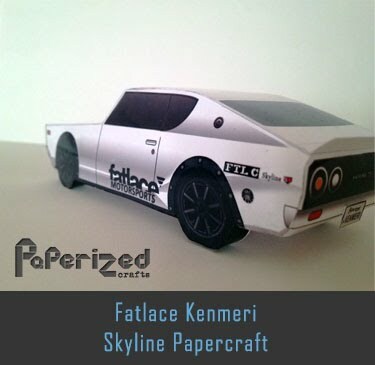 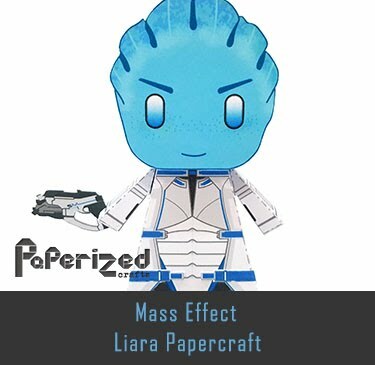 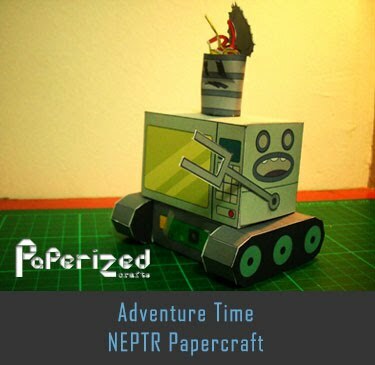 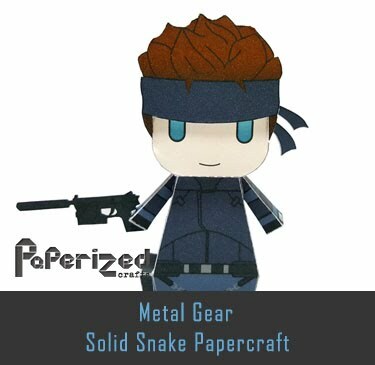 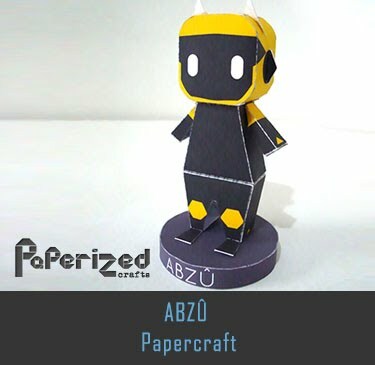 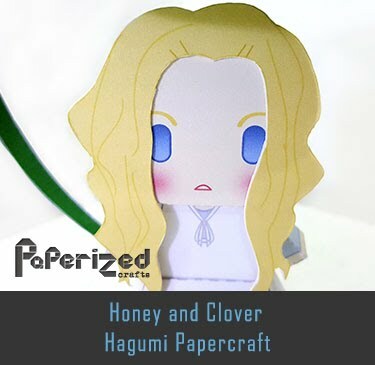 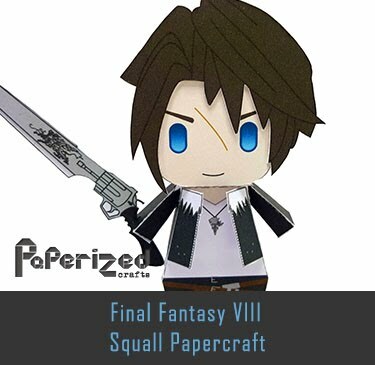 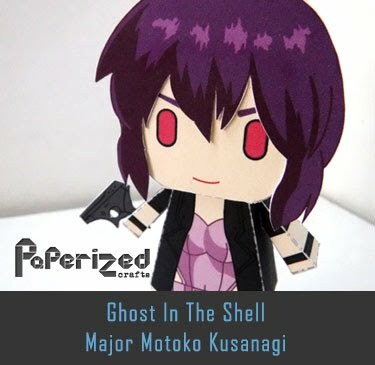 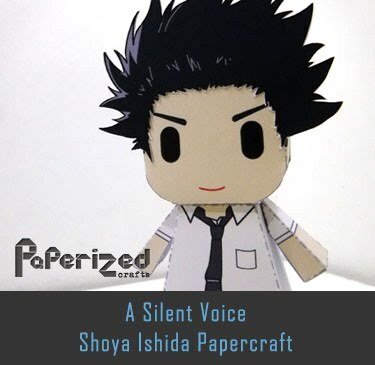 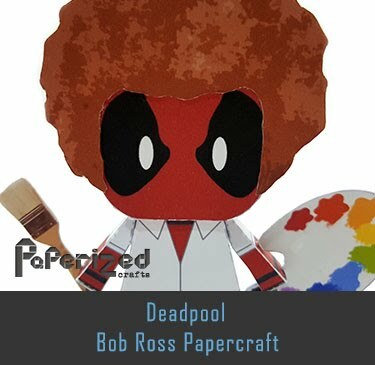 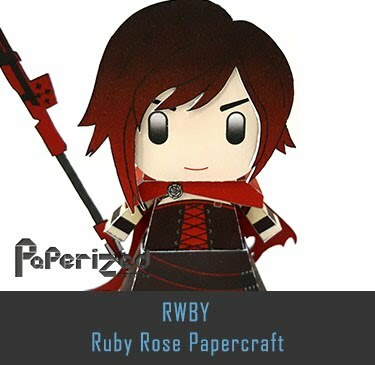 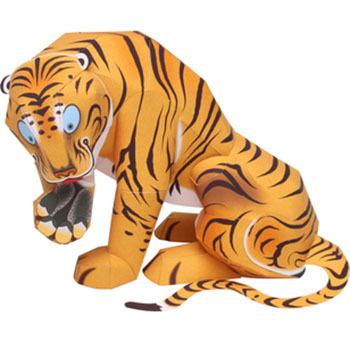 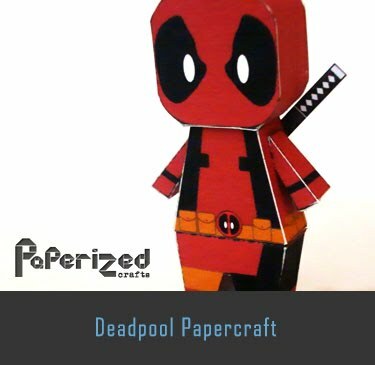 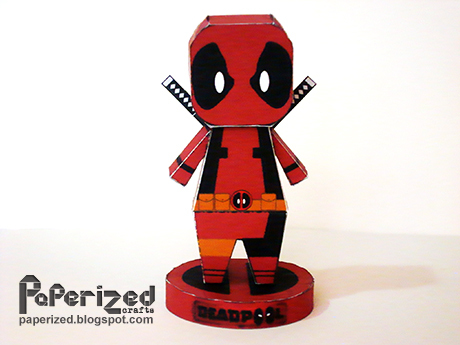 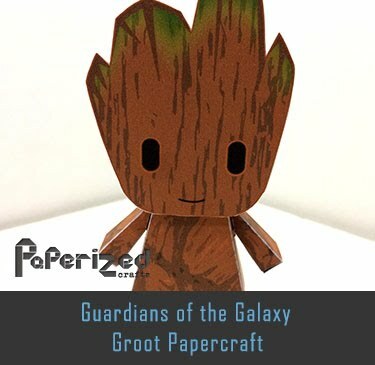 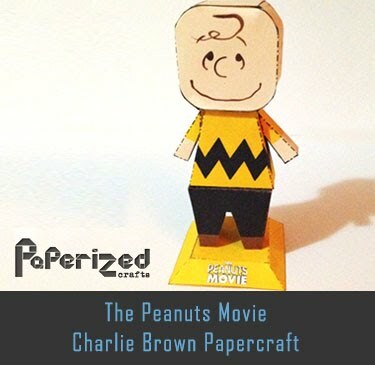 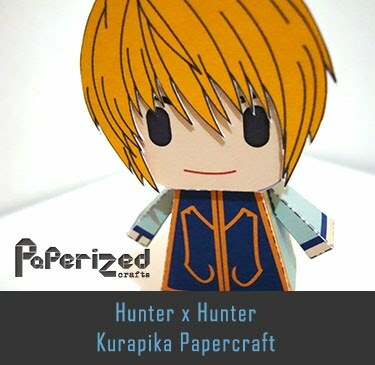 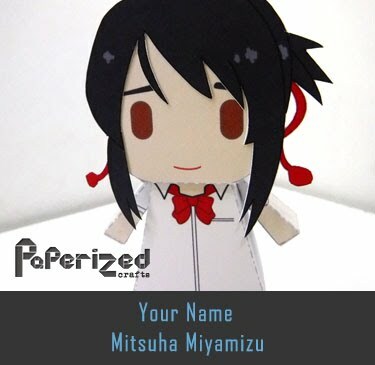 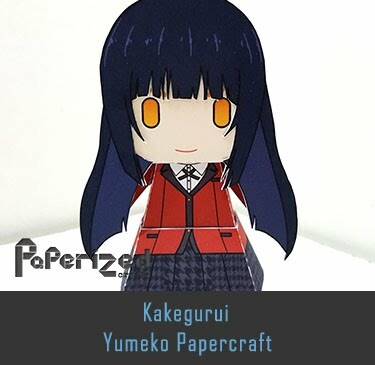 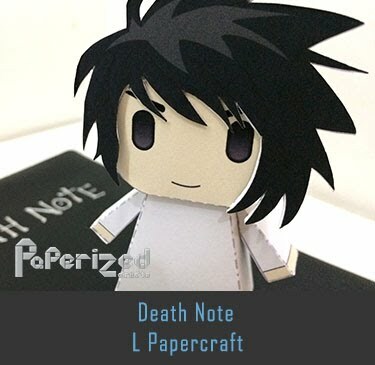 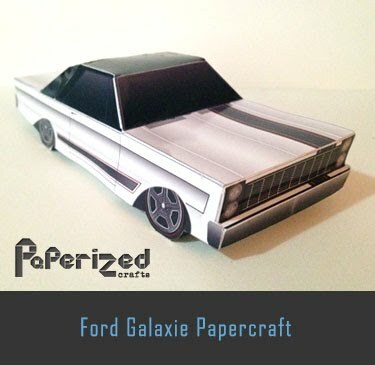 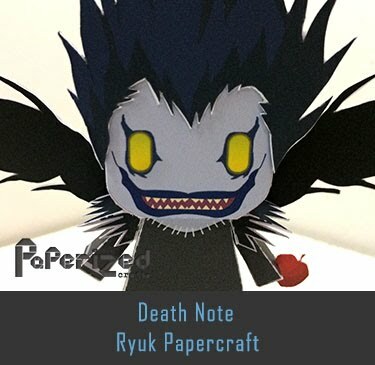 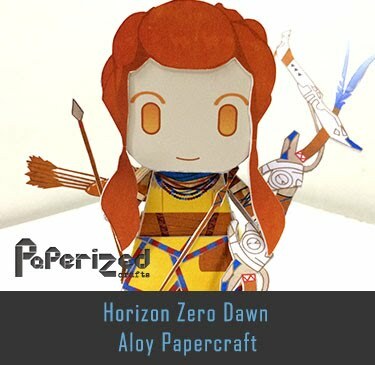 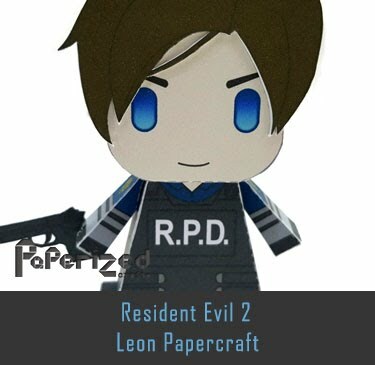 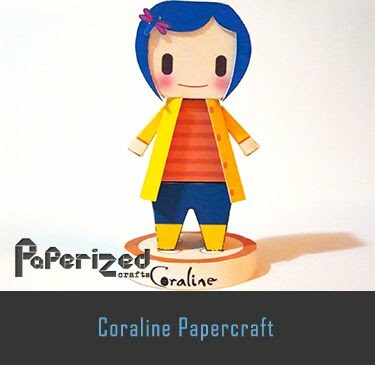 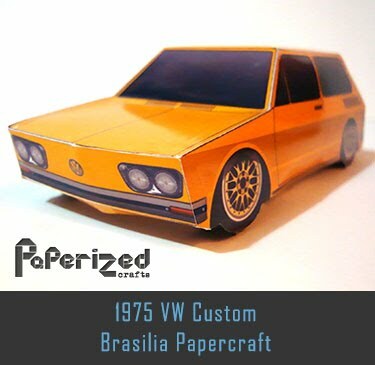 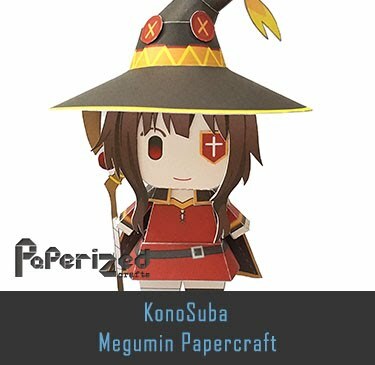 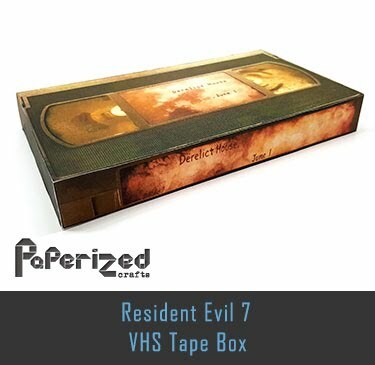 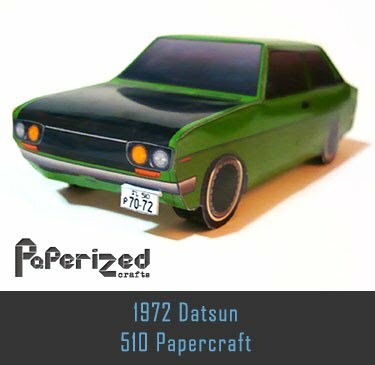 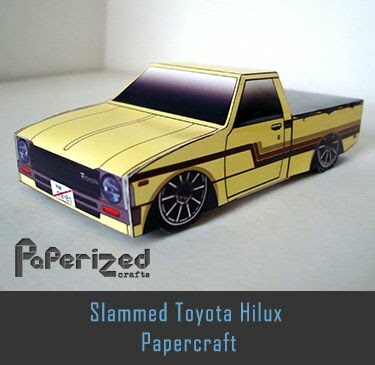 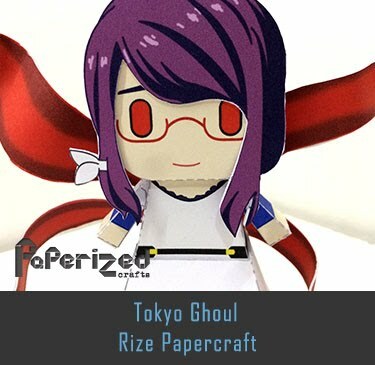 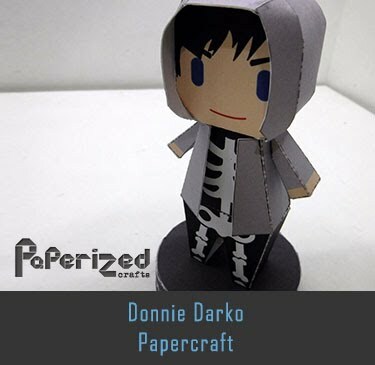 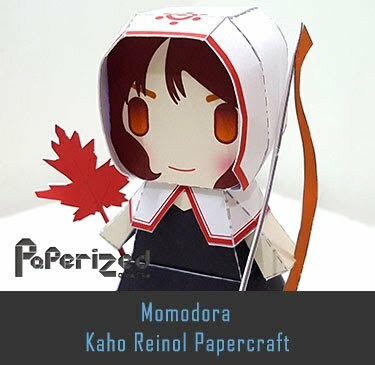 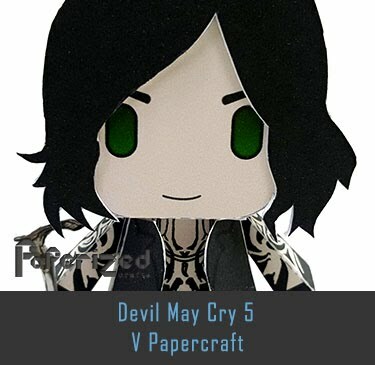 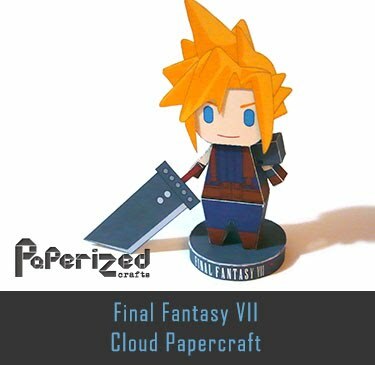 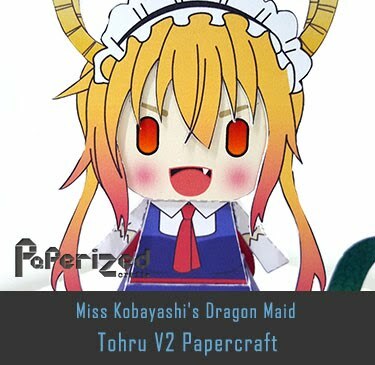 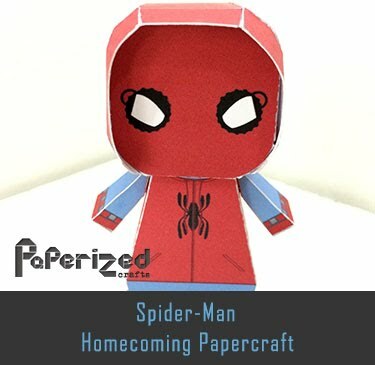 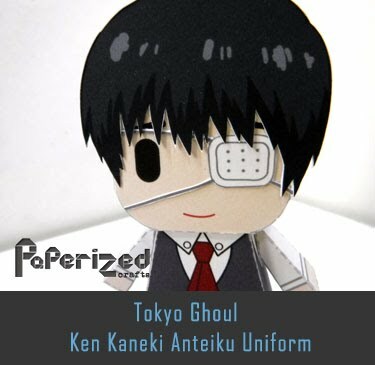 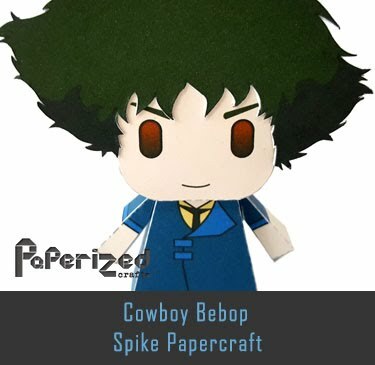 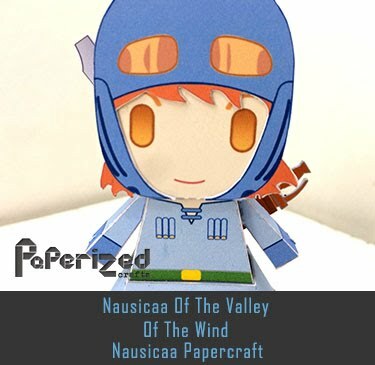 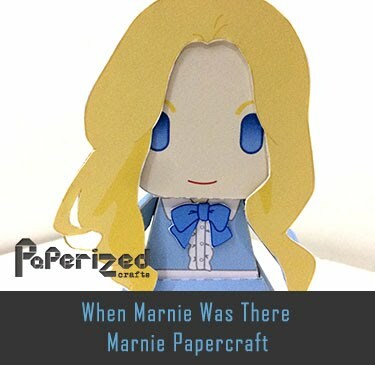 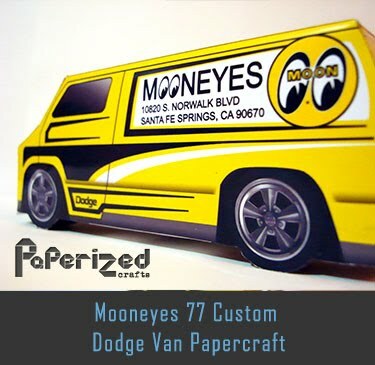 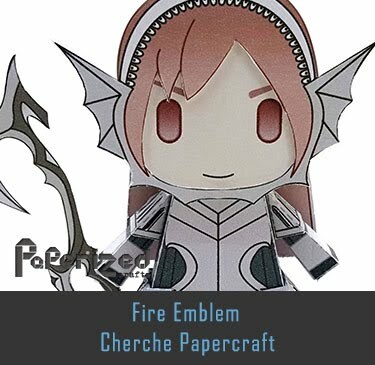 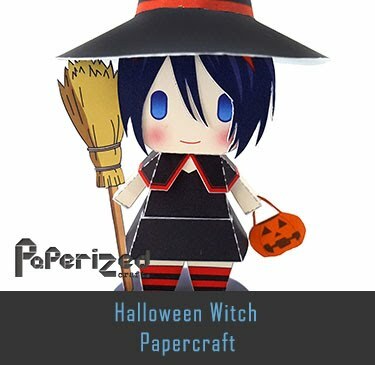 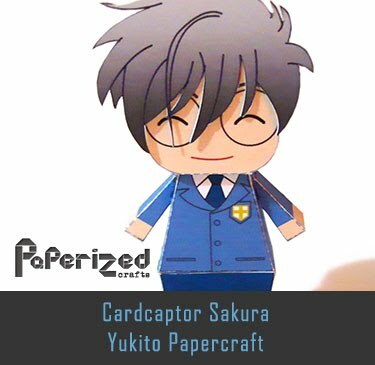 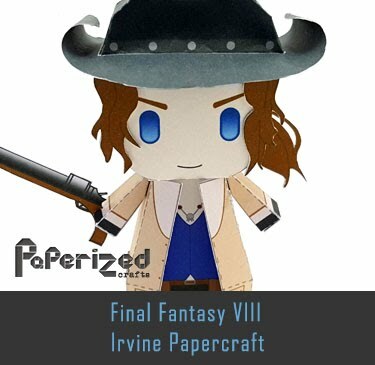 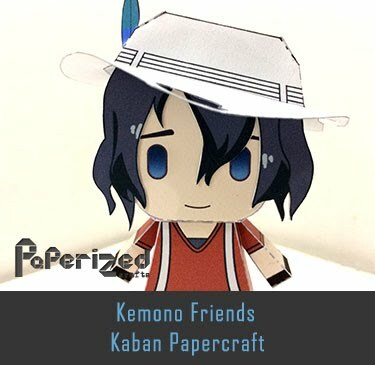 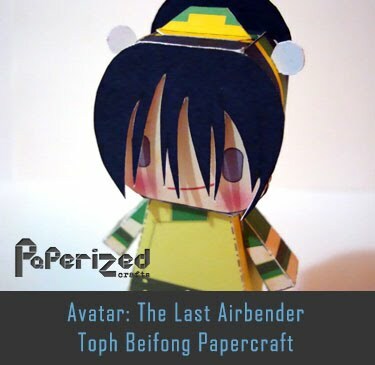 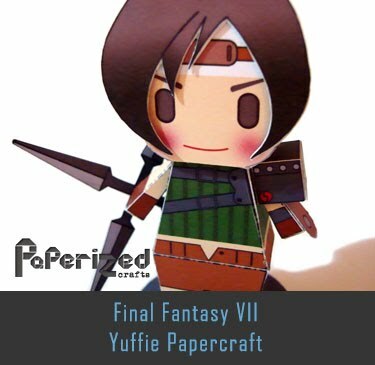 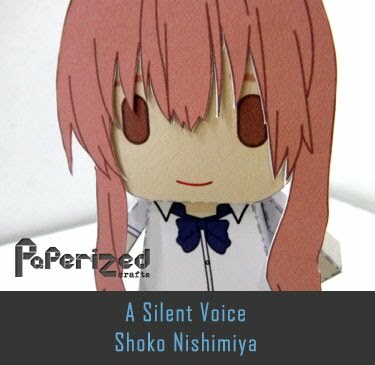 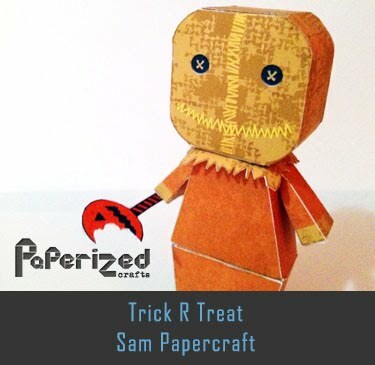 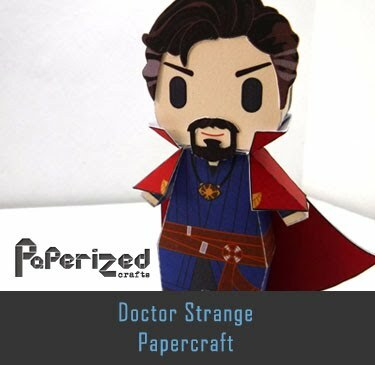 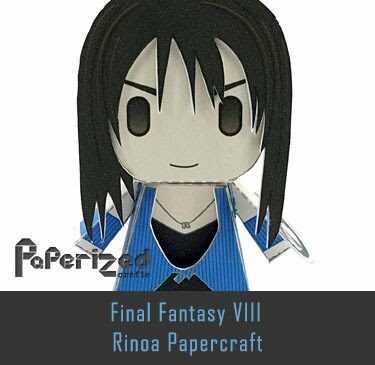 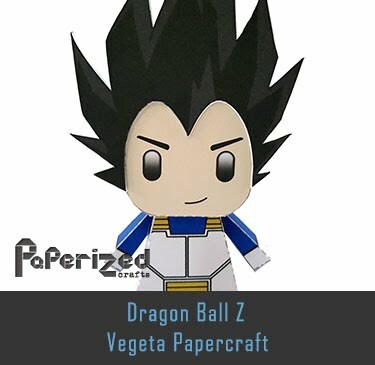 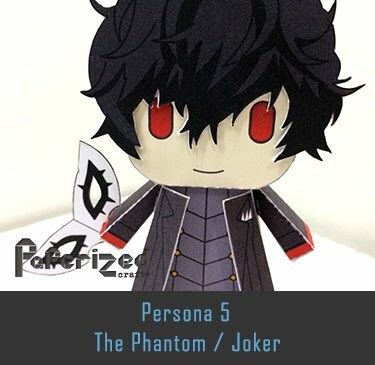 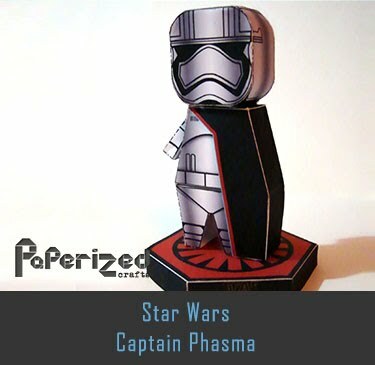 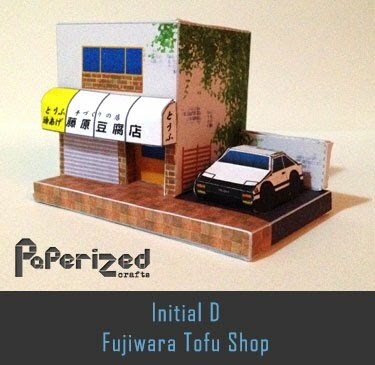 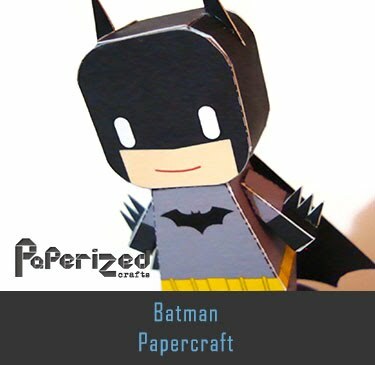 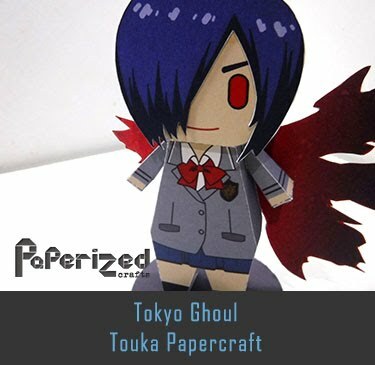 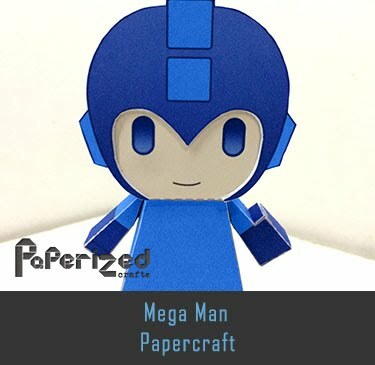 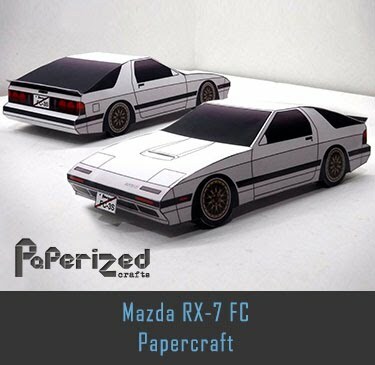 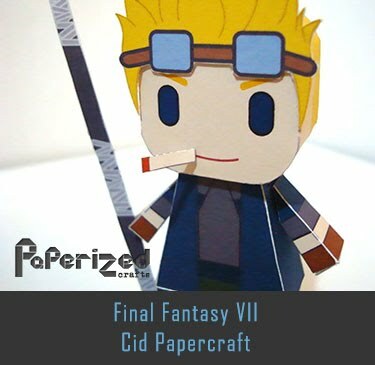 Papercraft created by Tetsuya Watabe from Canon Creative Park Japan website.